I am only about 7 weeks away from baby boy’s due date and I haven’t even written about it yet on the blog! The truth is that I am beyond thrilled but also quite terrified of impending motherhood. Greg and I have been married almost 9 years and we are very used to it being just us two. During our marriage we have gotten very spoiled and been able to travel a good amount and all that is about to change so soon! 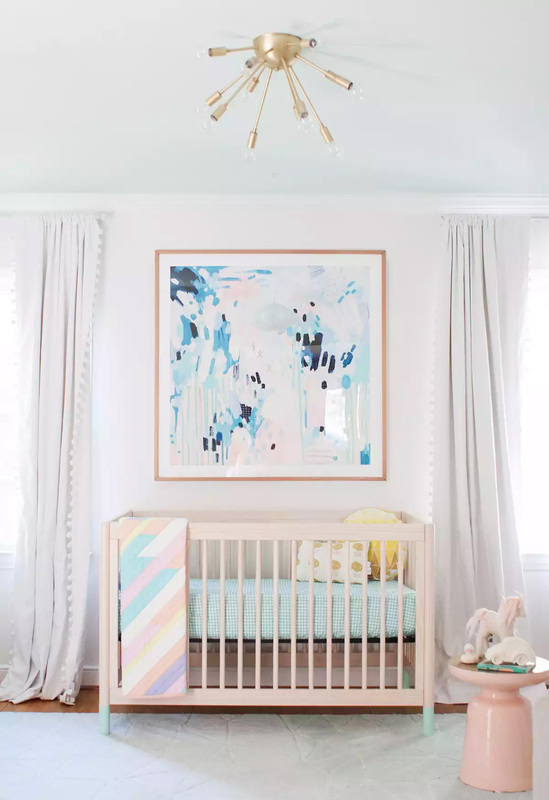 Of course as soon as I found out it was a boy I quickly transitioned to thinking about the nursery but I struggled with picking a style. I love the more bohemian and neutral nurseries for baby boys but I was also drawn to a more colorful space. Finally after talking over my dilemma with Machelle she sent me a few photos of neutral and pastel nurseries that I loved. The first one she sent is above and I was drawn to its simplicity and was especially sold on the incorporation of mint. 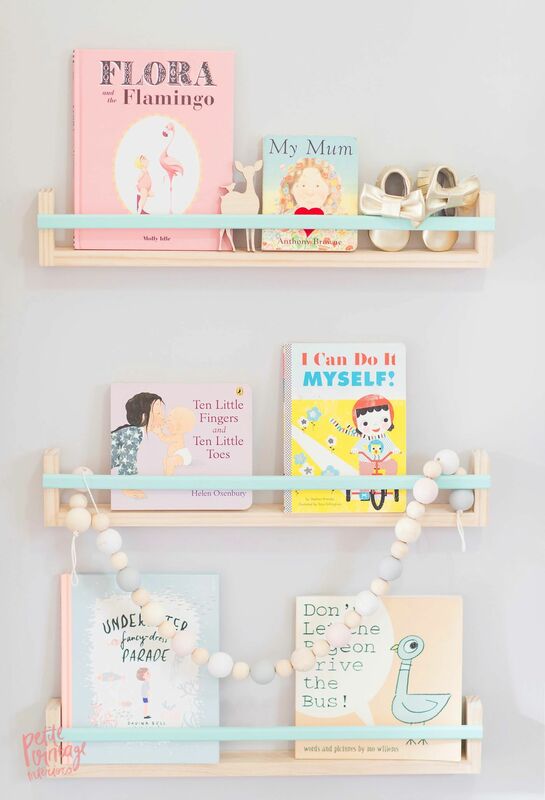 I think that at first I dismissed a lighter and more pastel color scheme because it was a boy but I decided that pastels are totally on point for boys. Mint, blue, yellow, light coral – those are all perfect for males! Plus this style has the added bonus of fitting into my existing home decor. As I started collecting more inspiration I realized that I had a very hard time keeping the more neutral aspect of the room so it is going to be a bit more colorful than originally planned! I will be sharing a full reveal of his room soon but I am still finalizing a few details so for now I wanted to share the inspiration for his nursery.